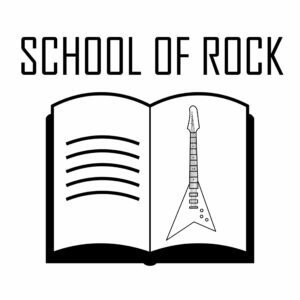 Monday, October 30th marked lesson 3 of The School Of Rock. 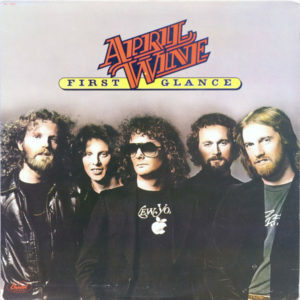 Another great opening tune from April Wine, a Canadian band from the east coast that ruled the late 70’s. Your co-hosts were dropping knowledge on you this week. Opening up with two great Canadian bands, April Wine and Honeymoon Suite. Two completely different sounds and styles yet both essential for putting Canadian rock on the map. Our second week of our segment Report Cards went extremely well, as we had an excellent cover of Jimmy Hendrix’s Bold as Love. John Mayer absolutely nailed the cover, an A+ score was inevitable due to his great voice combined with excellent guitar work and a superb solo. 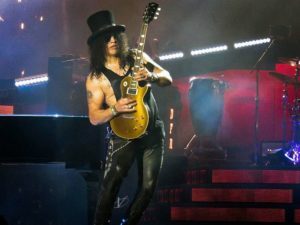 The show took a darker tune as the somewhat vulgar lyrics played out to Guns N’ Roses Rocket Queen. One of the most underrated songs off there 1987 debut album, Appetite For Destruction. I encourage all of you to check out the meaning behind this song, as it is not G rated for this blog post. To follow the hard Rock n Roll there was no better way to end the show then play some great hits from Bachman-Turner Overdrive and Led Zeppelin. Join us next week on Monday, November 6th for our fourth lesson. For those of you about to rock we salute you!